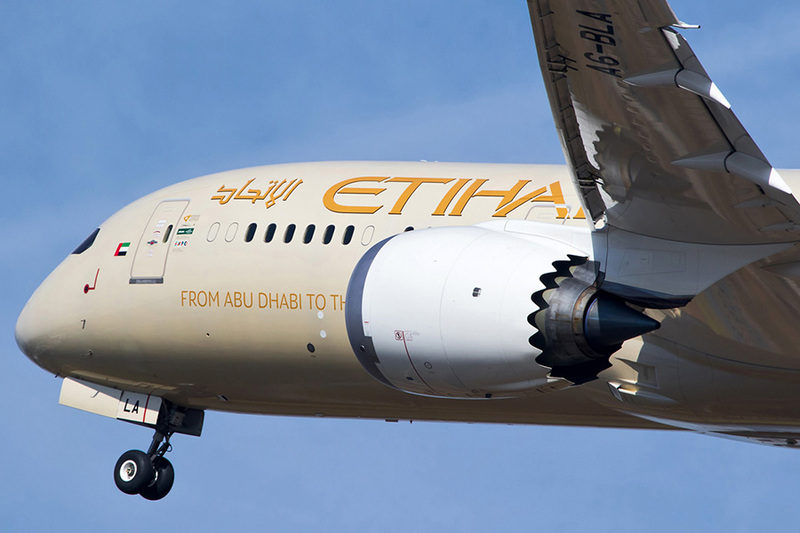 Effective 15 December 2018 to 13 January 2019, Etihad Airways will increase its flights from Abu Dhabi to London Heathrow, from three to four daily services, to meet peak demand this festive season. 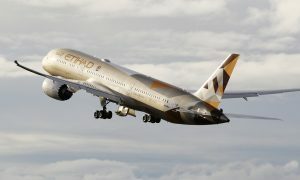 The additional services will also provide more connecting opportunities for passengers traveling between London and key destinations on Etihad’s global network. 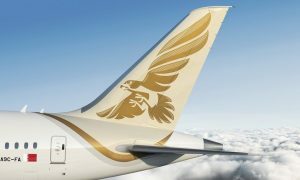 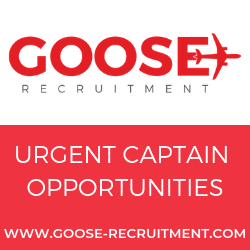 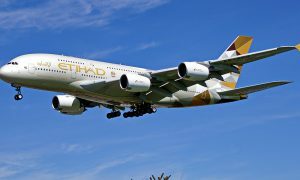 These services will operate in addition to Etihad Airways’ regularly scheduled three daily Abu Dhabi to London services which will continue to operate on three-class Airbus A380 aircraft.